Review: Beko smart tools for your kitchen and everyday cooking needs! It physically drain you and the washing...... Yupe, we don't want to even go there. And then, comes the price point. It has to fit our wallet and budget, don't you think so? 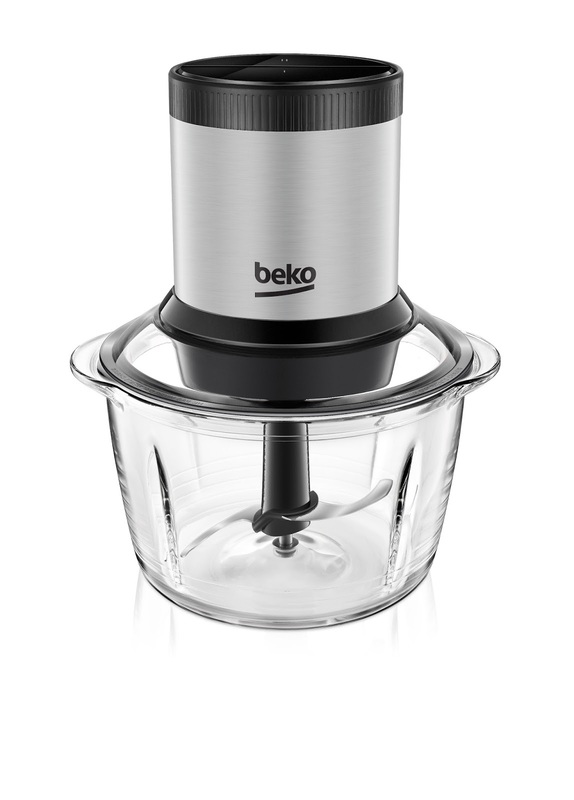 So, when I am moving house and all, someone introduce me to Beko (you can find out more here). I decided to do a quick intro and review to you guys! I am gonna start with something I really like. This wonderful automatic chopper has a contemporary design that has an anti-slip base (removable one) and is dishwasher safe. I love the 'feel' of the glass, giving me the 'assured' feeling rather than a 'might break' plastic feeling. It has the perfect size for smaller portions or ingredients such as vegetables, baby food, and pasta sauces. Think GARLIC - if you need a lot of it, this little guy can help you, little yes, but this baby is heavy duty, well, with 400W of power and 2 speed settings, it can chop up your food quickly, saving you a lot of time while preparing food. Like... OMG! The stainless steel surface and a 1 L glass mixing bowl that can be cleaned quickly and easily after use. See, I don't want to wash multi parts and the feeling of lazy to use it again, quickly disappear with this. This multi-purpose hand blender from Beko will let you blend or whisk your ingredients perfectly with ease. It has a scaled beaker (so you don't have to keep checking how much ml of liquid you put it in, again and again! ), leaving you equipped to tackle any food preparation task. Oh and... this hand blender set comes with variable speed settings and a turbo function too, helping you save time in the kitchen, because, why not? Will I buy this? Yes, I do soap at home, and every 'pro-home soap maker' will tell you, a hand blender is god-send! I would love to have a good mixer - I have a huge one, of course, it comes with the hassle of.... cleaning and more cleaning. This one? NOT A PROBLEM. 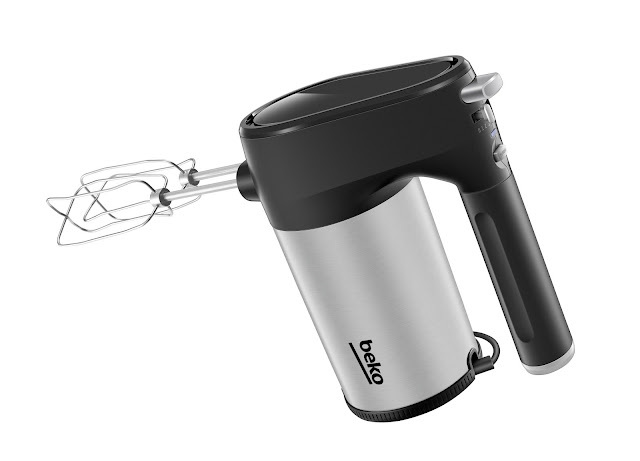 The Beko Hand Mixer is designed to handle a variety of kitchen tasks such as beating eggs, mixing cakes and whipping cream. Compact and durable, this model offers five dedicated speeds for you to experiment with the settings until you find the ideal speed for your needs. 4 out of 5. I would rate it lower for being more on the heavier side, but because it's easy to clean, I am scoring it higher. So, which one will I buy? I definitely going for the chopper and hand blender! Well, for the obvious reason, of course! Price point is ok with the quality I am getting and functions, easy to handle, easy to clean, I got no complain! What's your best tool in the kitchen? If you have any to share, let me know at the comment box!